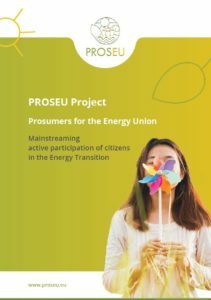 PROSEU – Prosumers for the Energy Union: mainstreaming active participation of citizens in the energy transition is a three-year EU-funded research project, bringing together eleven project partners from seven European countries (universities, research institutes and consultancies, non-governmental and non-profit organisations). It was launched in March 2018 and aims to enable the mainstreaming of the renewable energy prosumer phenomenon into the European Energy Union. Prosumers are active energy users who both produce and consume energy from renewable sources. Prosumer initiatives all over Europe are challenging existing energy market structures and institutions. However, information about them is still scarce. 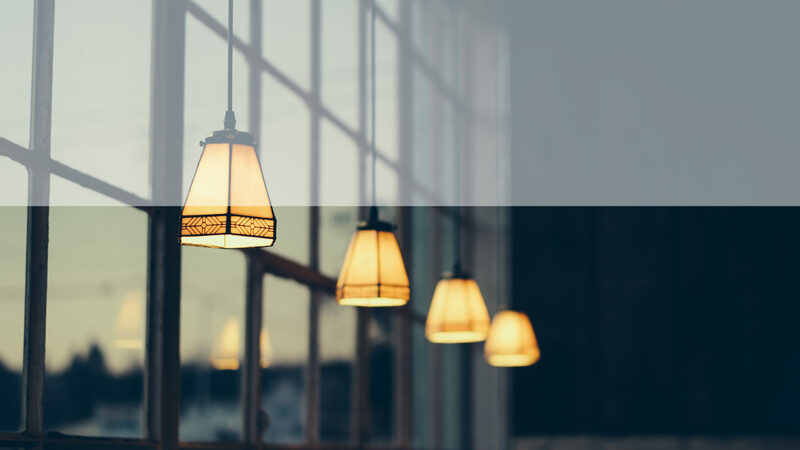 For that reason, PROSEU’s research will investigate new business models, market regulations, infrastructural integration, technology scenarios and energy policies across Europe. The team will work directly with RES prosumer initiatives (Living Labs), policymakers and other stakeholders from eight countries, following a quasi-experimental approach. It will also determine what incentive structures will enable the mainstreaming of RES prosumerism into the Energy Union, while safeguarding citizen participation, inclusiveness and transparency. After thorough preparation, one of the first major project activities is a Europe-wide survey of RES prosumer initiatives, which will be launched in October. PROSEU’s partners are interested in better understanding what motivates collective prosumer initiatives, such as energy cooperatives or communities, organisations that produce for self-consumption, and public-private or other forms of partnerships for energy, and how they handle the challenges inherent in being prosumers of renewable energy sources (RES). The survey results will hopefully feed into new policies for renewable energy prosumers. This could help build widespread support of the prosumer phenomenon in Europe and contribute to a transition to clean, low-carbon energy. For initiatives that are interested, as well as other stakeholders, PROSEU will also start a Prosumer Community of Interest. RES prosumers will be able to connect online and an interactive map on the project website will show the diversity of initiatives out there. Throughout the project, partners will additionally organise workshops with the aim of exchanging knowledge among RES prosumers and other renewable energy stakeholders in the same region, with similar energy sources or working structures.